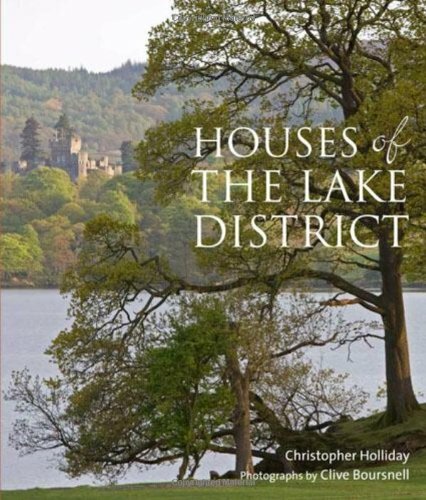 Grasmere is at the heart of the Lake District National Park, a gem of a lake surrounded by hills. 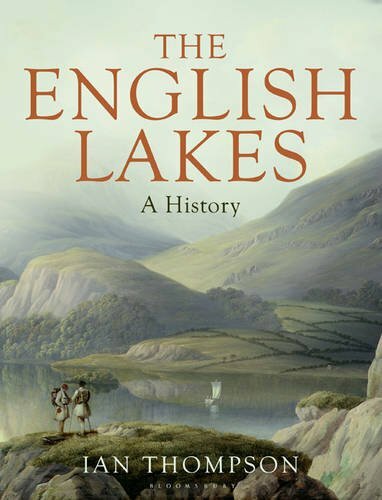 The village is famous for its associations with William and Dorothy Wordsworth and others of the 19th-century Romantic poets .. as well as for Grasmere gingerbread. Dove Cottage was the home of the Wordsworths during the height of his poetical powers. The following two 300-piece jigsaw puzzles illustrate both the front and back of the house, from the lane and from the garden. Apologies – These jigsaw puzzles that used to be here are no longer available. 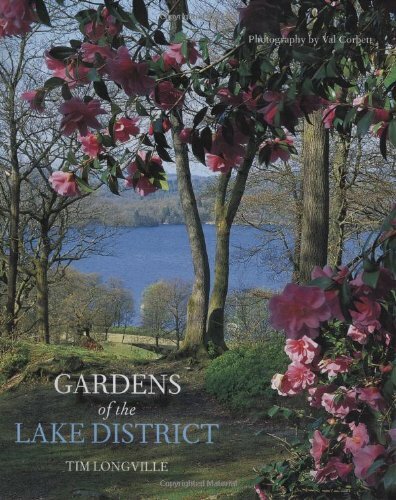 Take a look at our partner site, The Lake District in Old Photos.